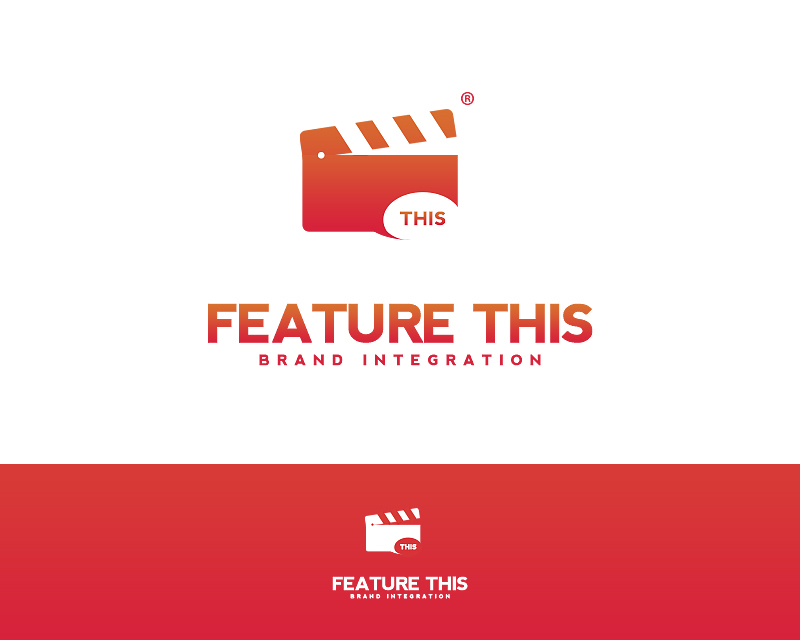 Feature This is first of all a marketing, product placement and brand integration company working in Hollywood motion picture and television space including online and social media space. 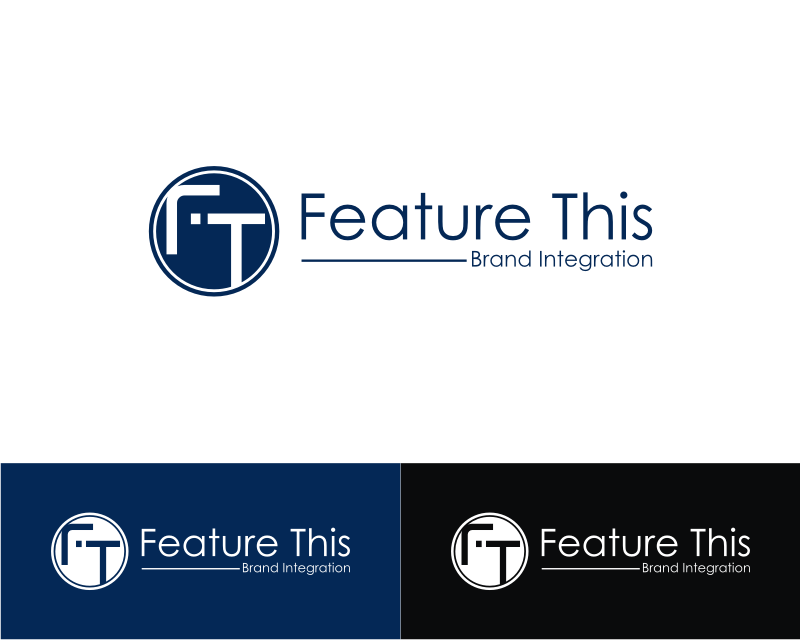 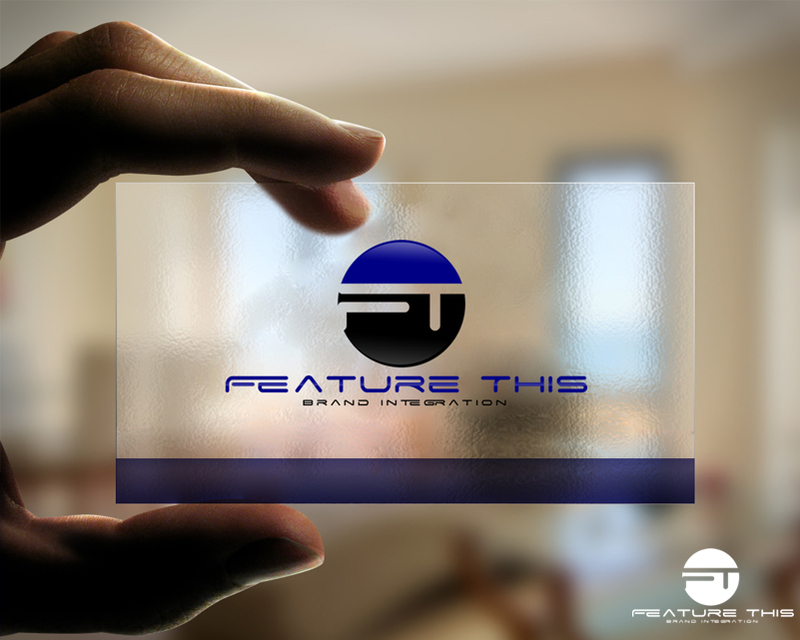 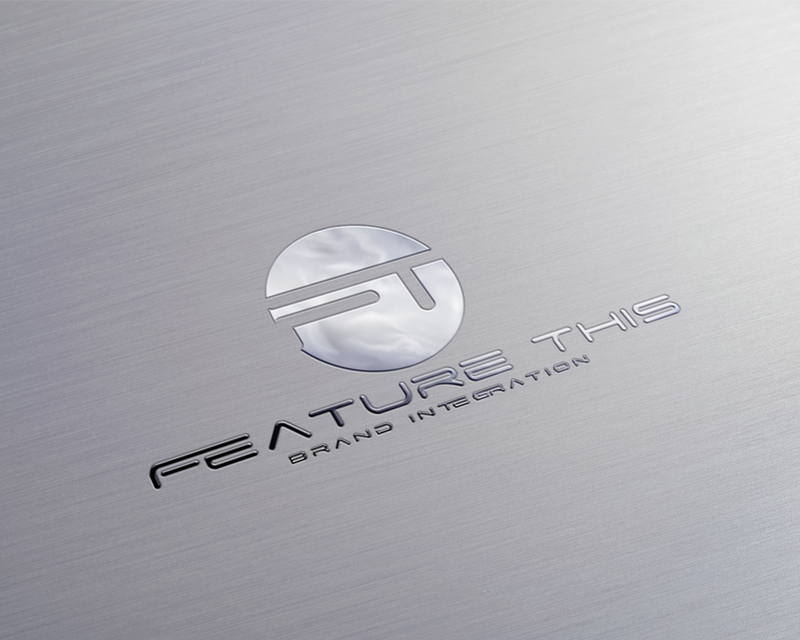 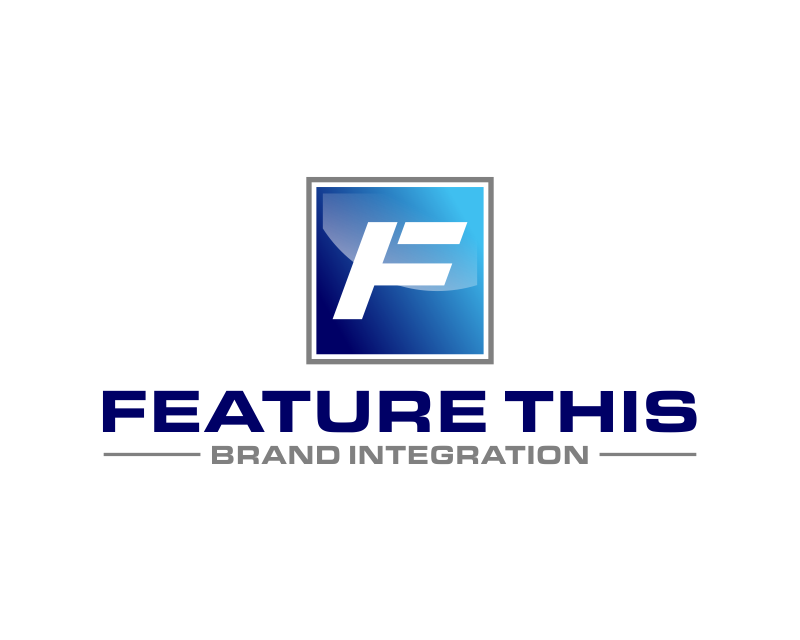 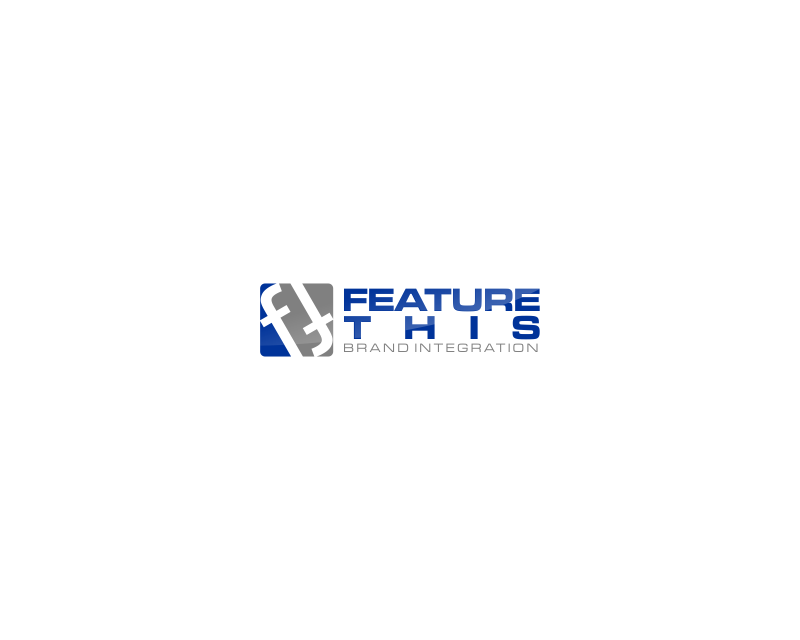 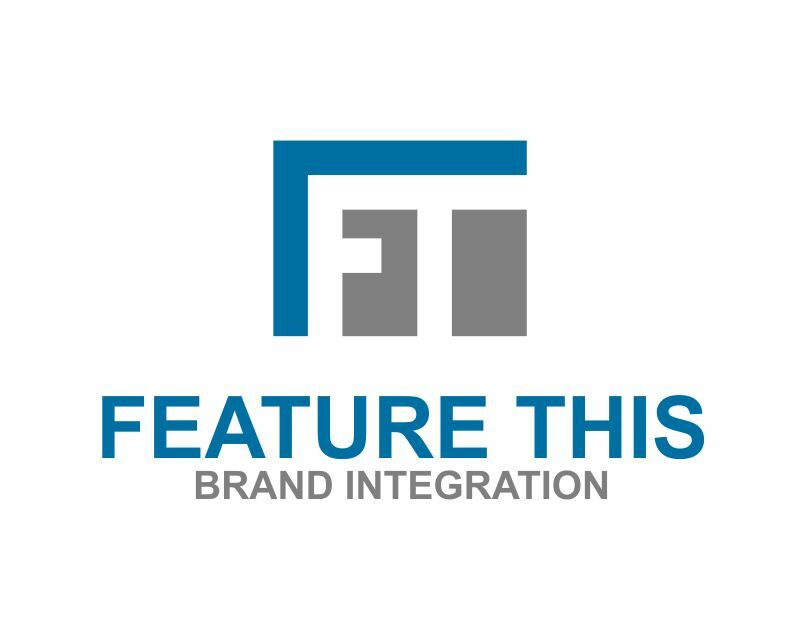 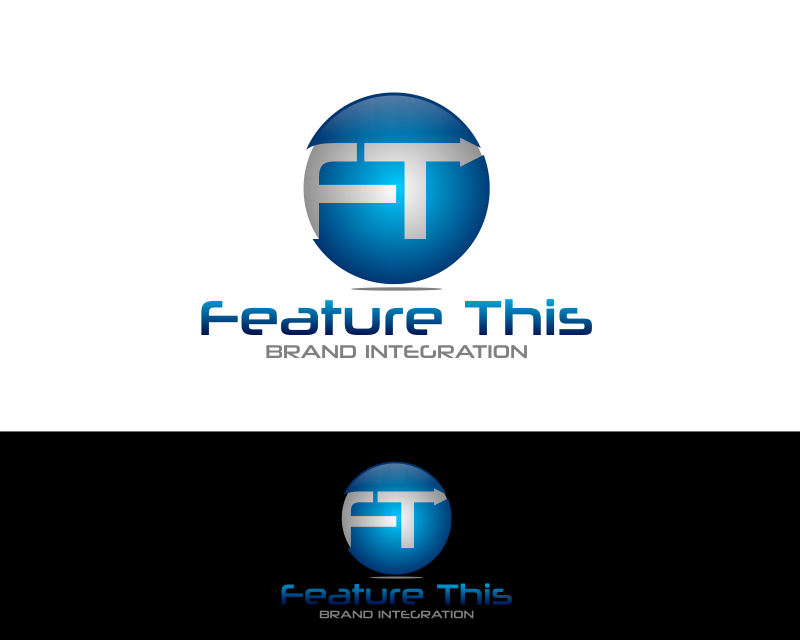 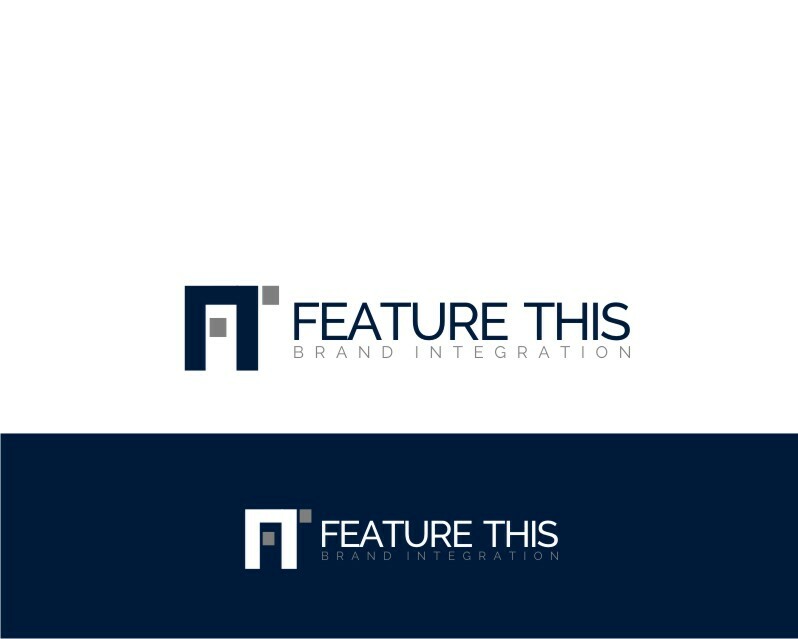 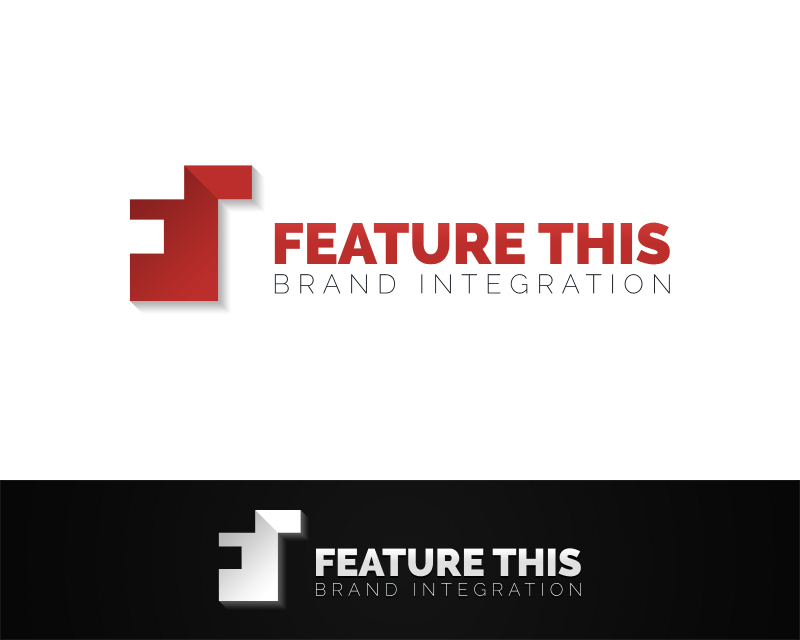 Feature This is a business to business company servicing corporate clients by promoting their products to consumers through positioning in the media. 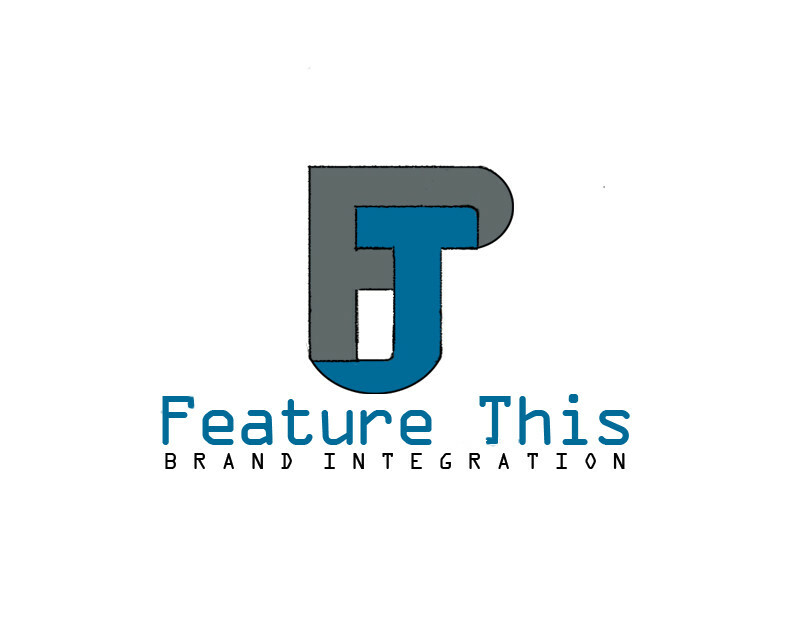 Feature This also caters to production companies by helping finding the right corporate partners for their product placement and brand integration needs. 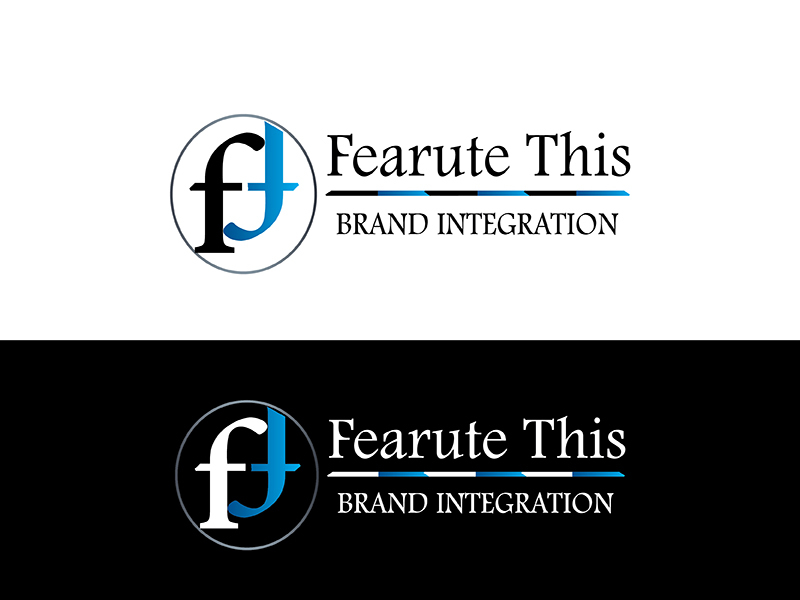 We like the idea of the logo being the letters F and T.